Contrary to the most skeptical view, our analysis shows that at the moderate time scale of a minute, venues matter. 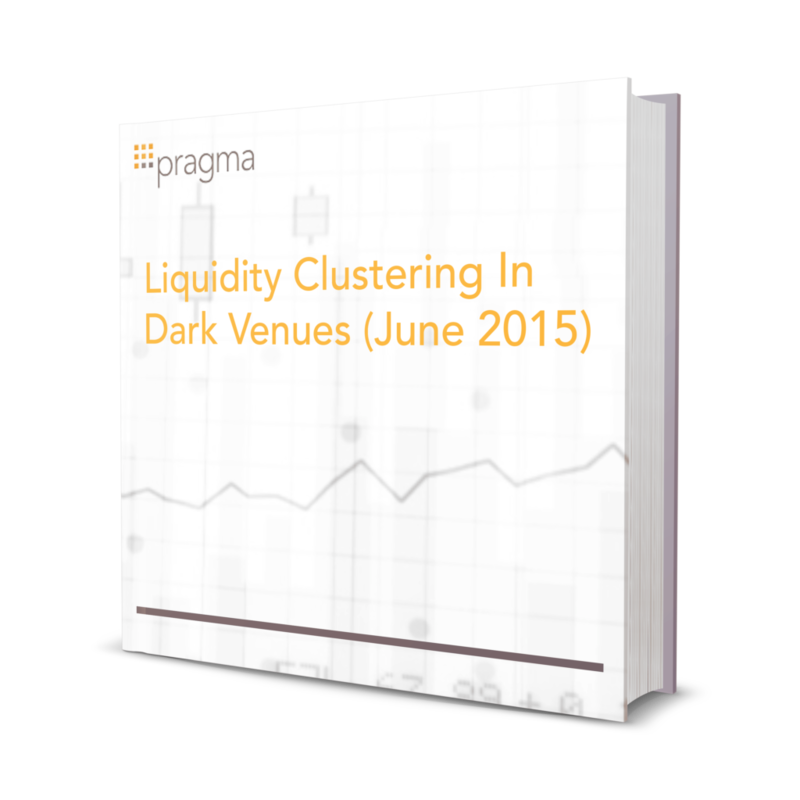 The strongest pattern shows that liquidity tends to cluster roughly into two groups, exchanges and dark pools, but there are additional idiosyncratic correlations between venues that suggest that having access to a broad range of dark pools provides practical value. Brokers who have not established a broad set of interconnections with other dark pools, or who favor their own dark pool to the exclusion of others’ may be missing liquidity. In a forthcoming research note, we will explore other characteristics of dark pools around liquidity and execution quality, and see the extent to which venues differentiate themselves in these dimensions.